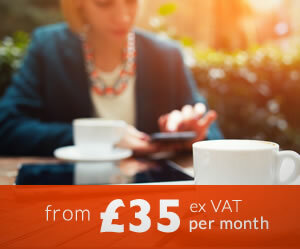 "We came to edit.com because we were looking for a professional website which we could keep updated ourselves, rather than relying on a third party company to update our information, as not only does this involve waiting on additional timescales but it would also have meant that we would incur additional costs. 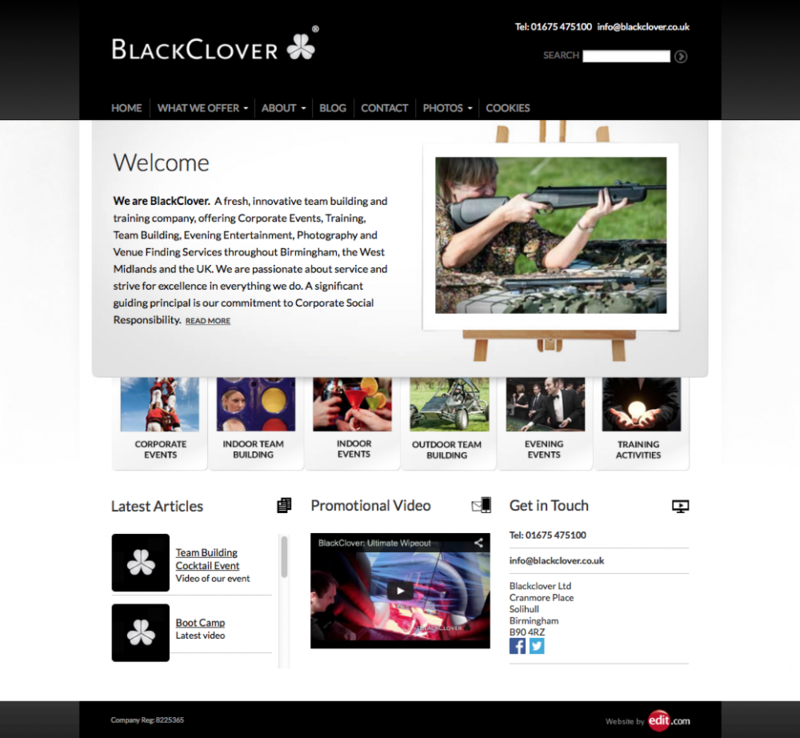 We wanted a simple but professional solution which edit.com were able to provide with a cost effective price." 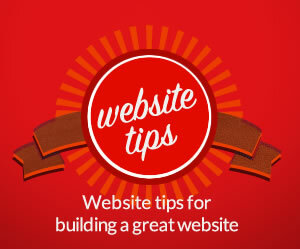 "Using Edit.com is an ideal way to create a website for your business. It allows complete freedom and control over your website whilst at the same time giving clients access to high quality website designers. 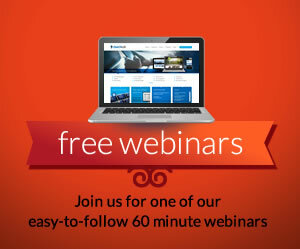 As the client, initial setup and further amends can be made through Global Office, an easy to use website which includes video tutorials covering everything from creating forms, adding events and dealing with audio. A first rate experience". 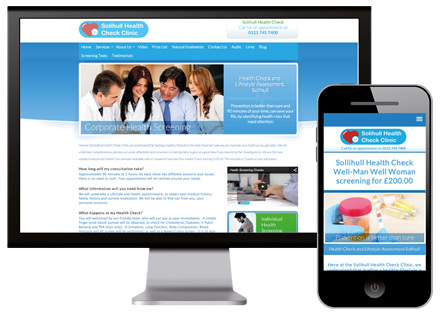 “Solihull Health Check Clinic needed a content managed website which also worked on mobiles, due to the nature of an ever changing Health Care environment. When we were introduced to the concept of Edit.com our worries were over. 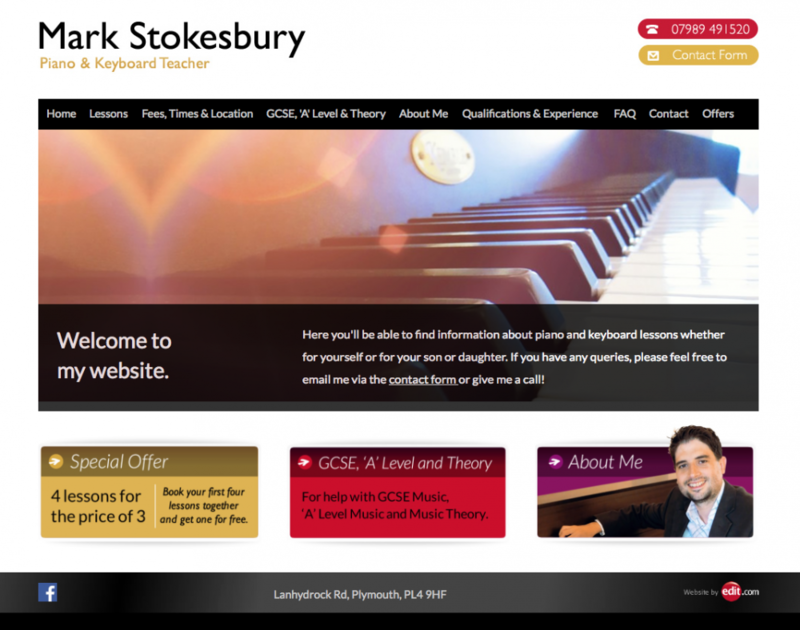 The website is user friendly, versatile and very professional. 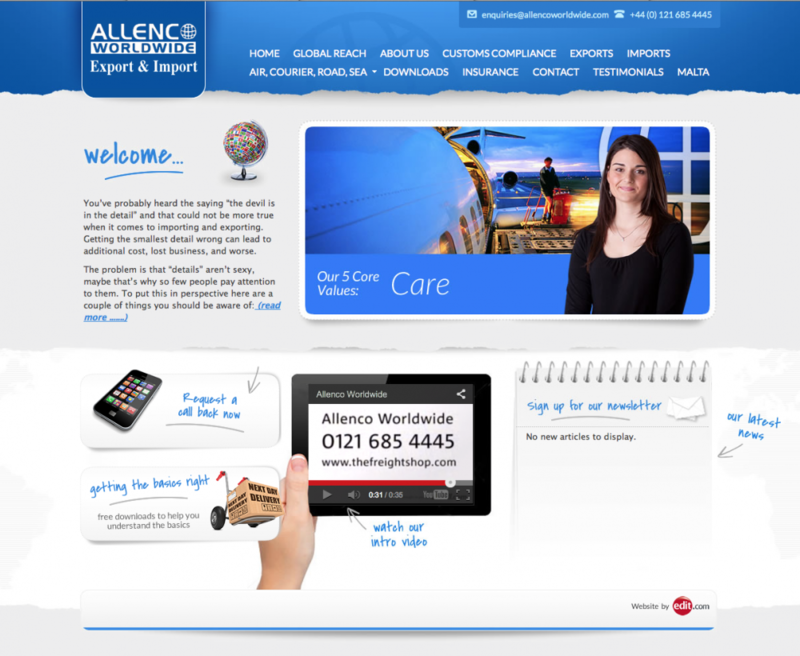 The team are always ready to help and offer great ideas and suggestions too”. 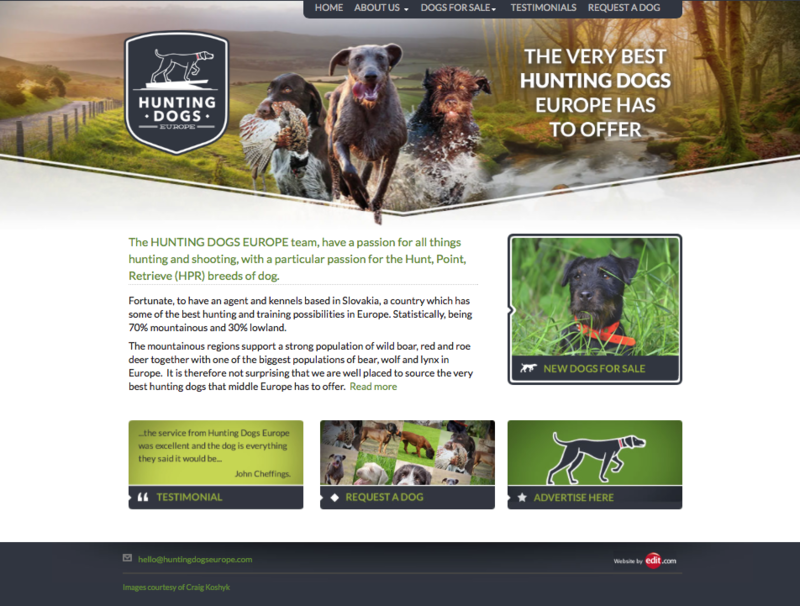 "The team at Edit.com are simply the best, the design service is first class as they probed and delivered a professional design for my website which is a great shop window for my business. 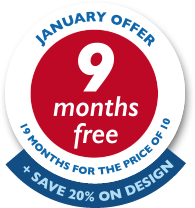 The software gives me the the ability to easily edit and update my website without having to have website knowledge and the support is superb, so you don’t feel left on your own when the site goes live".